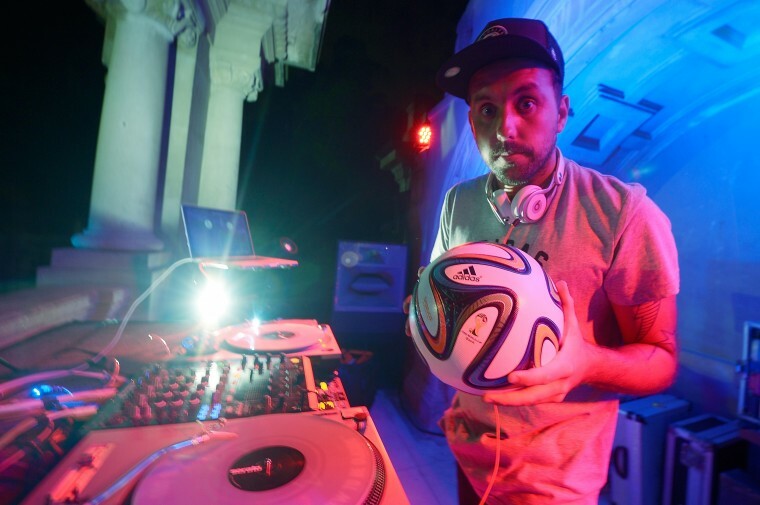 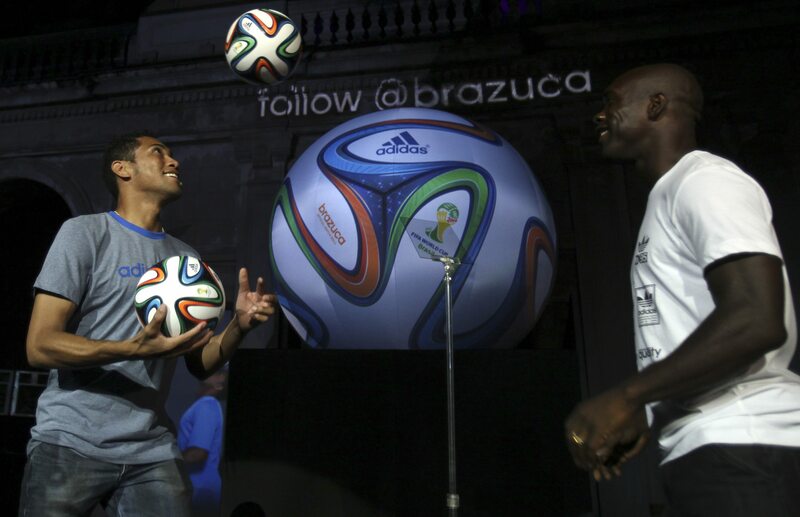 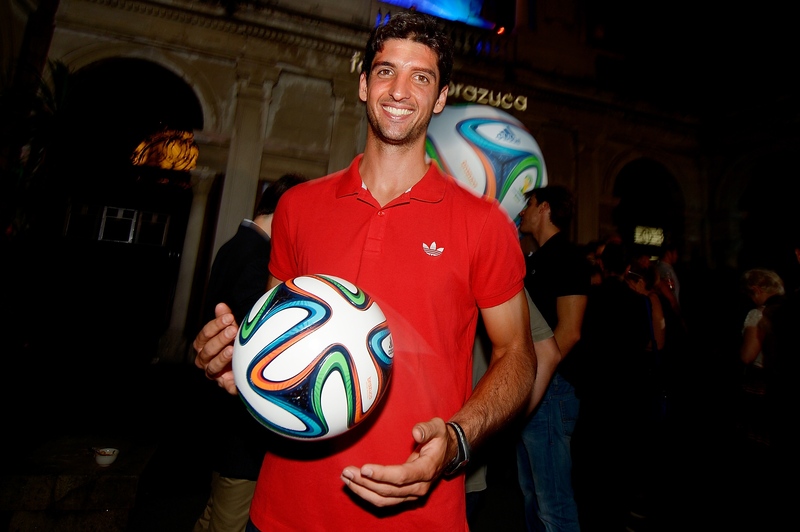 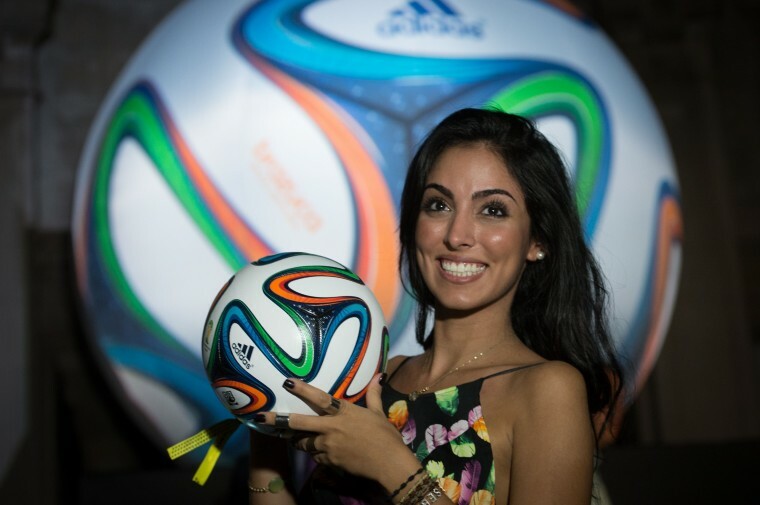 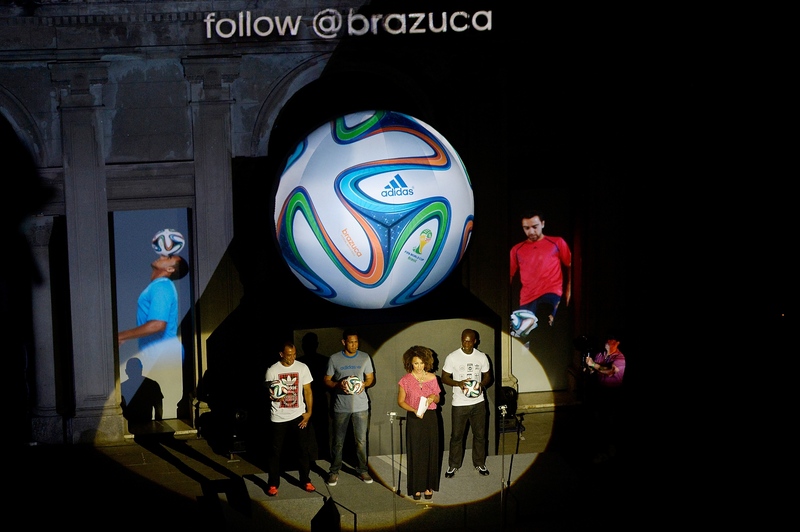 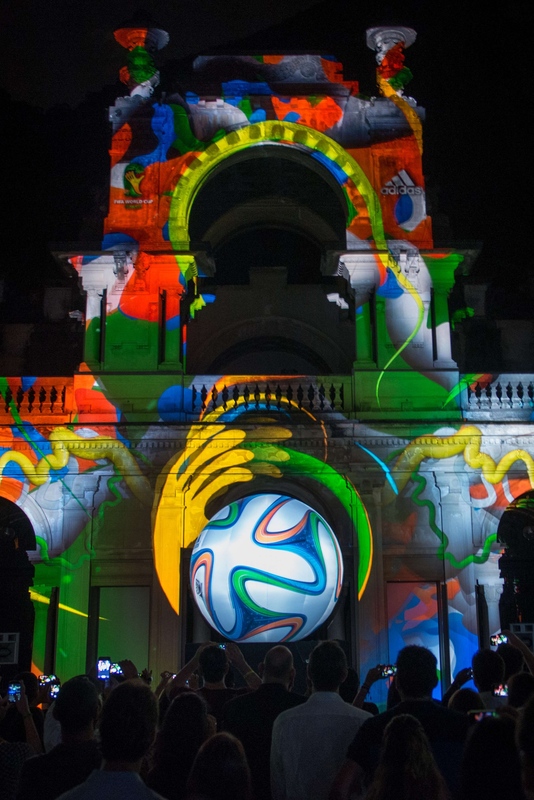 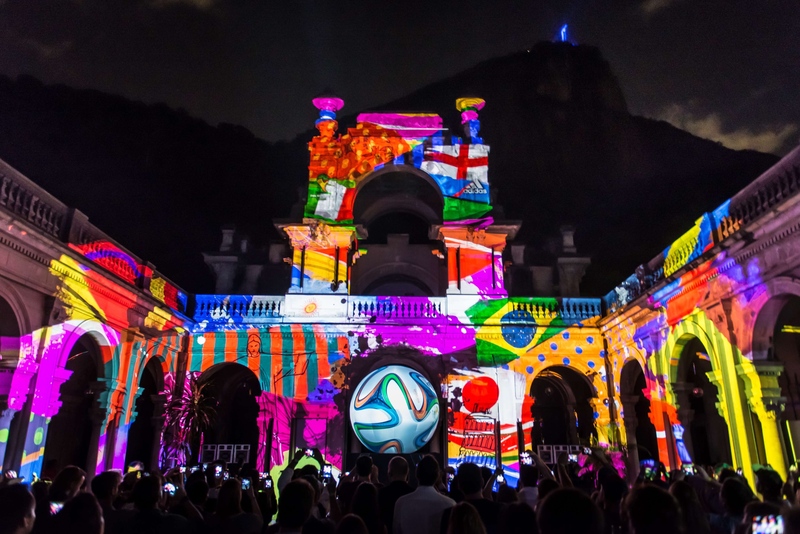 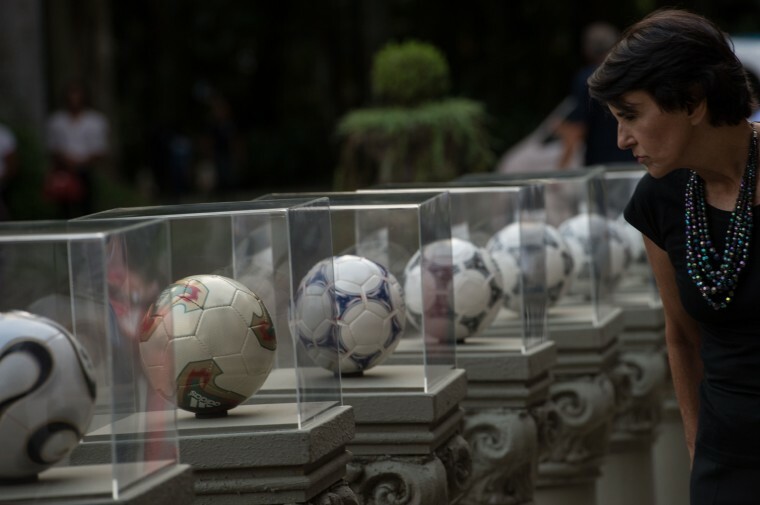 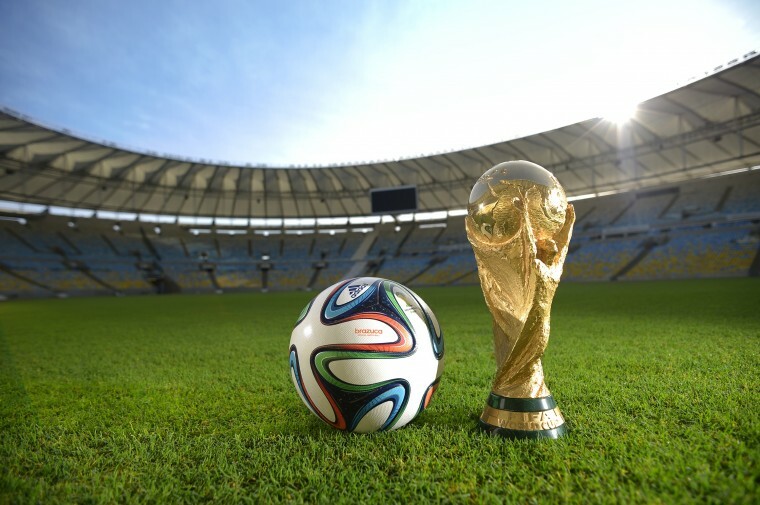 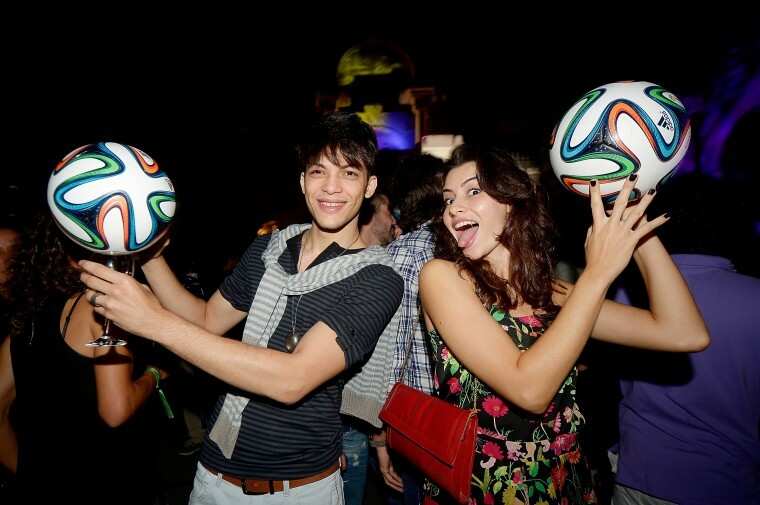 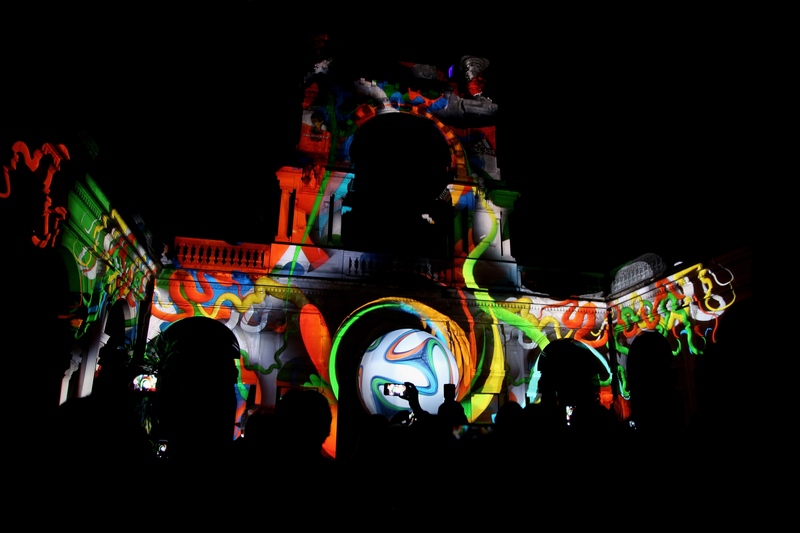 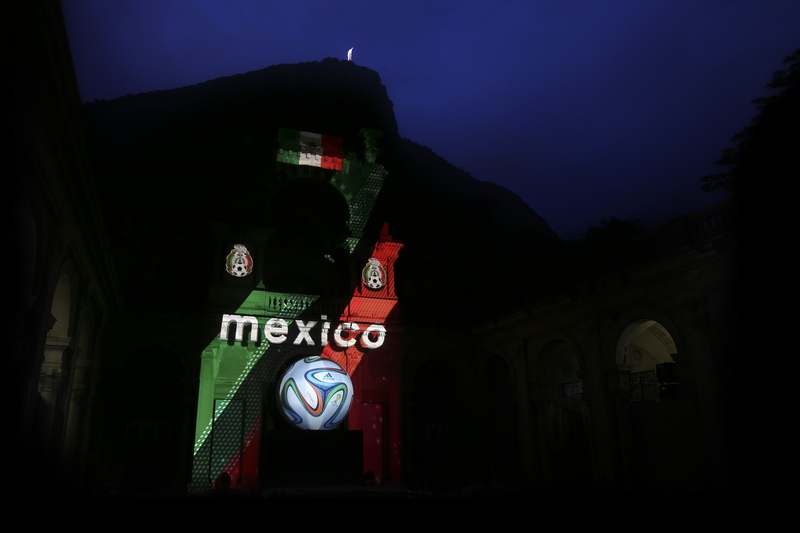 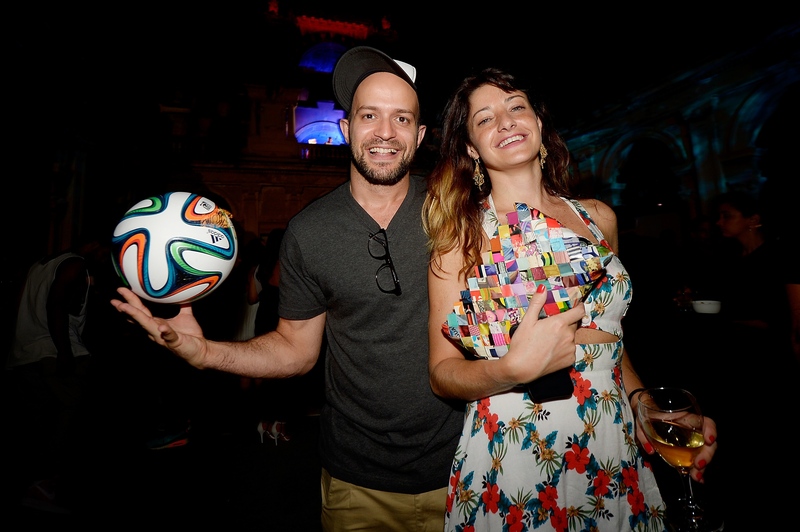 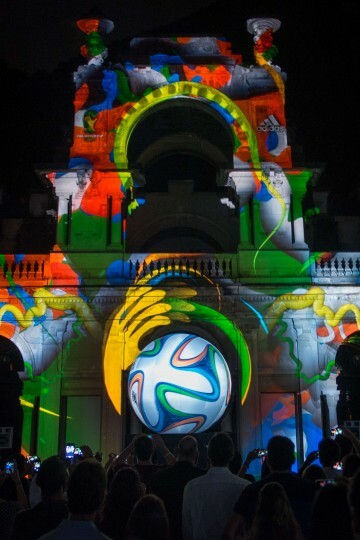 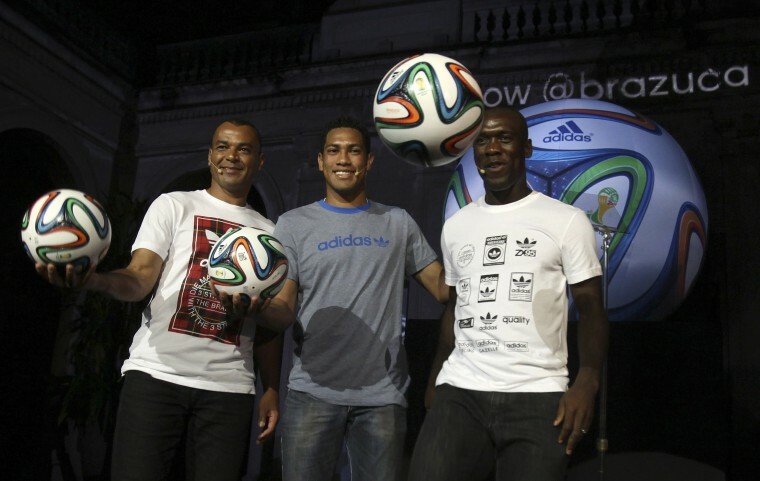 Brazuca, the official match ball of the Brazil 2014 FIFA World Cup, was presented in Rio de Janeiro, Brazil, on Dec. 3, 2013. 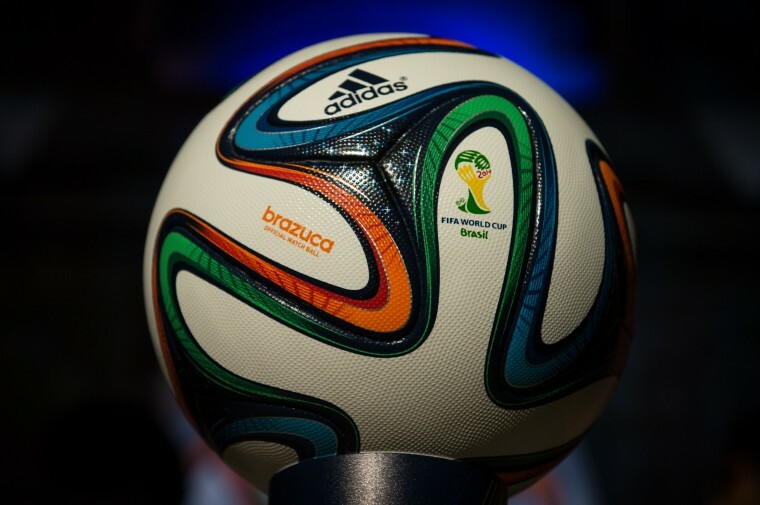 We love the colors, clearly inspired by the Bahia Band wish bracelets worn traditionally by millions of Brazilians! 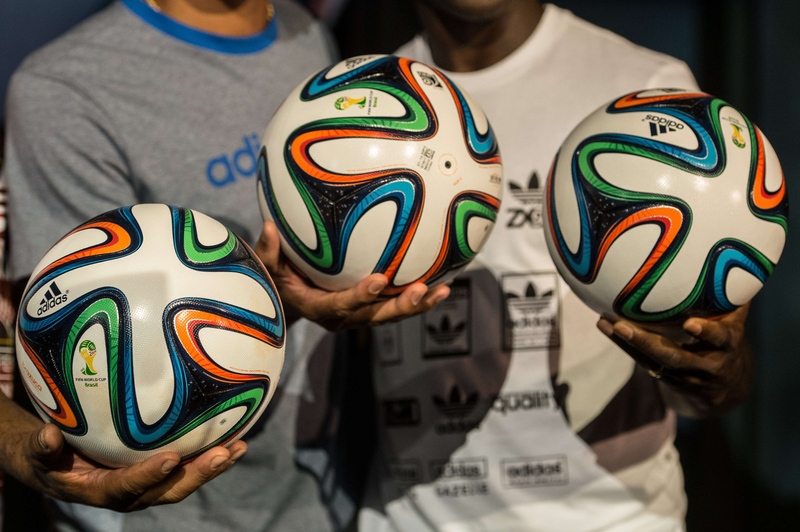 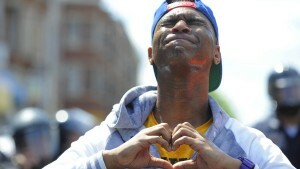 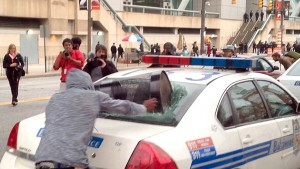 Great work Adidas!